Stream anime episodes online for free, Watch One piece Episode 93 English version online and free episodes. 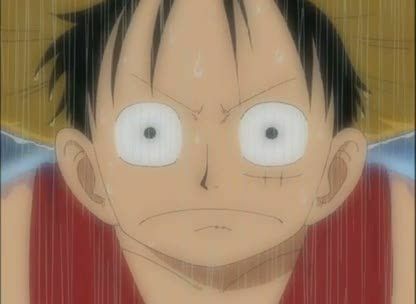 Anime Episode guide One piece Episode 93 English dubbed Boogie Powder Luffy separates from the rest of the crew, right after arriving at Alabasta’s port city of Nanohana. The crew dons disguises while Luffy learns of Dance Powder.